Confident. Able. Amazing. These are the words that Miss Amazing pageant uses to describe itself. Eight years ago, a contest was organised by Jordan Somer in Omaha, and since then the pageant has evolved into an NGO that holds competitions in over 30 states in the US. 22-year-old Tiffany Johnson from Ohio, who won the local contests held in her hometown, moved forward to the nationals, ultimately taking the crown and the glory home. The funny, feisty, confident and enthusiastic, the youngster has the Down Syndrome and continues to win at life in everything she does. A contest with a difference, this beauty pageant focuses more on who you are. 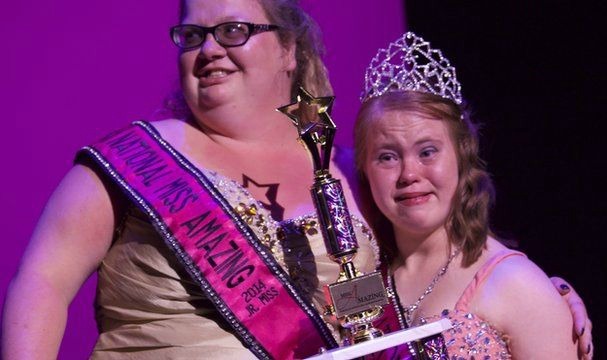 Held for women with disabilities - physical or mental - who've yearned to participate in such pageants, Miss Amazing has proved to be a hit. Over 650 girls and women have participated in the eight contests held so far. 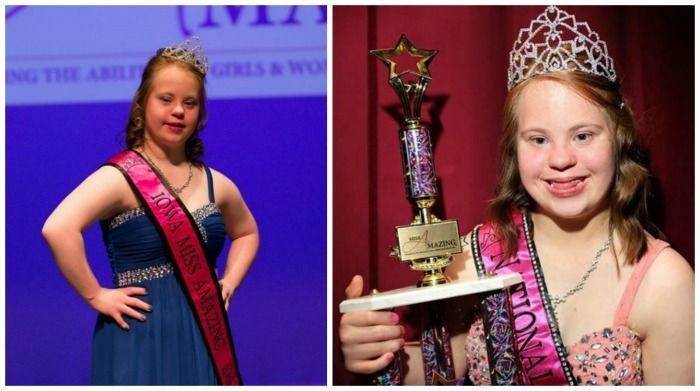 According to MA's website, the pageant's mission is to "provide opportunities for girls and women with disabilities to build confidence and self-esteem in a supportive environment."